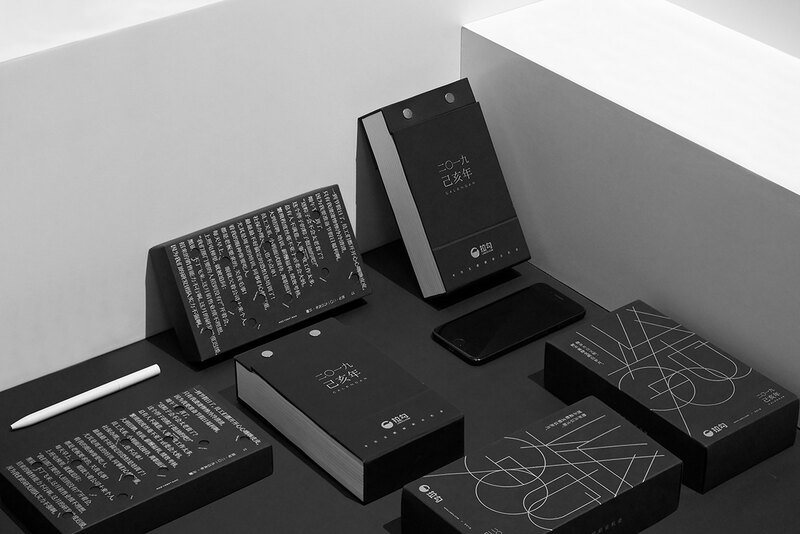 each brand will still rack their brains to innovate every year, and its new role has become a "communication" tool between the company and the user, like the Mid-Autumn Festival's mooncakes, and the Dragon Boat Festival’s dumplings, are full of creations. 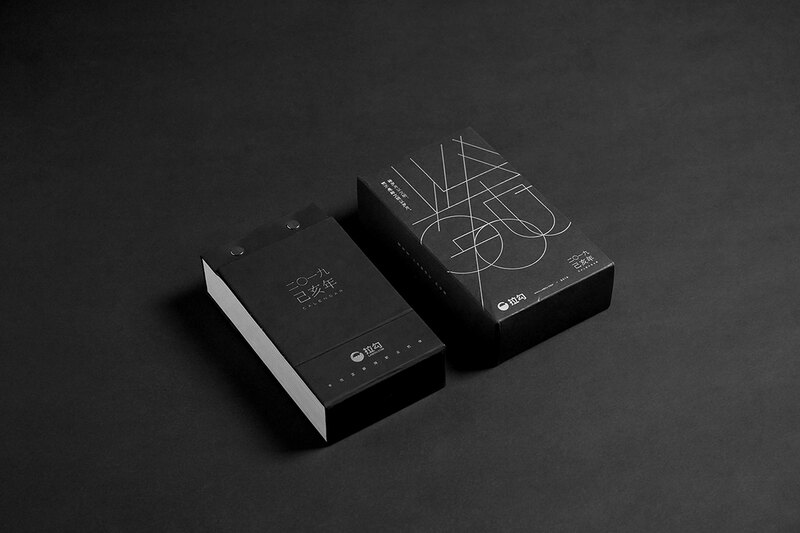 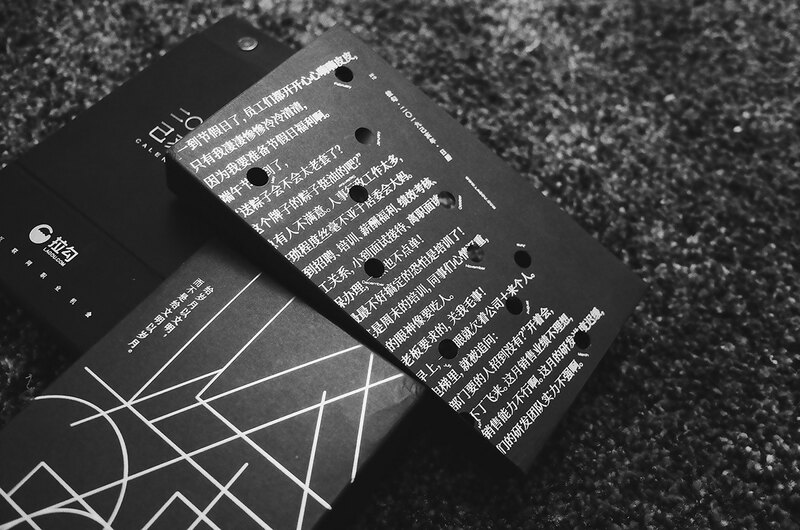 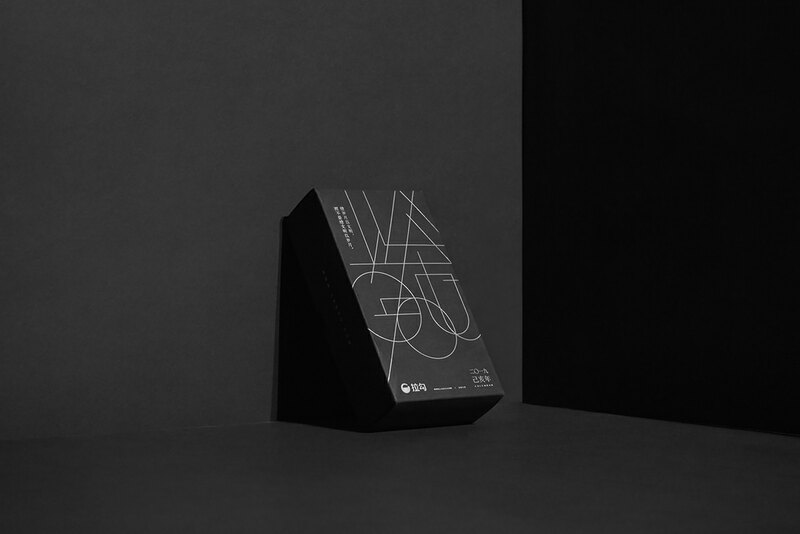 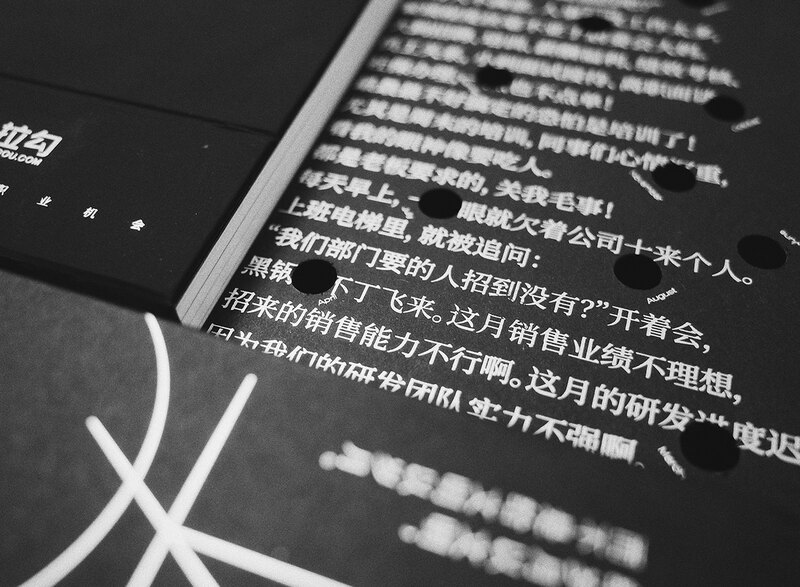 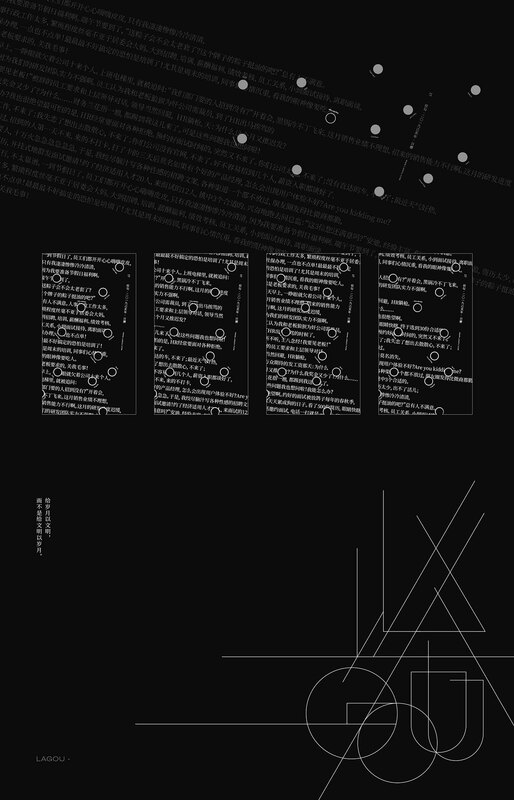 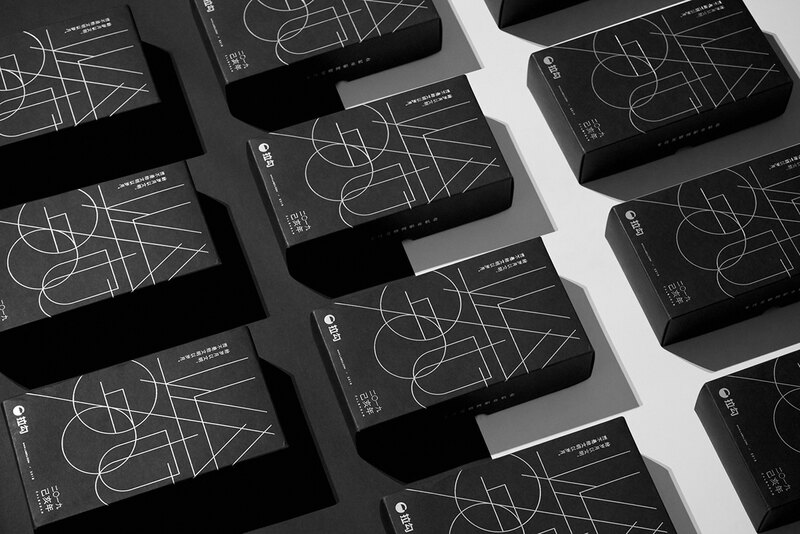 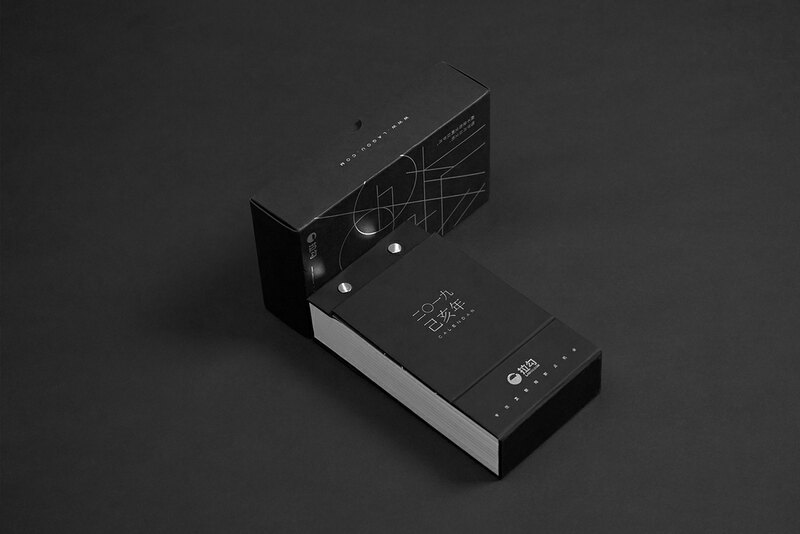 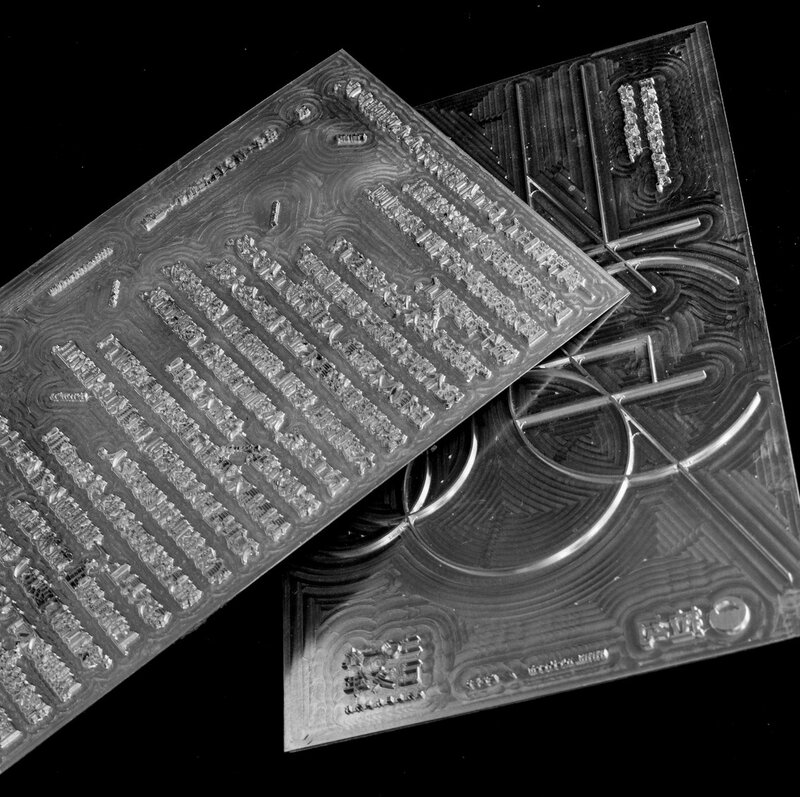 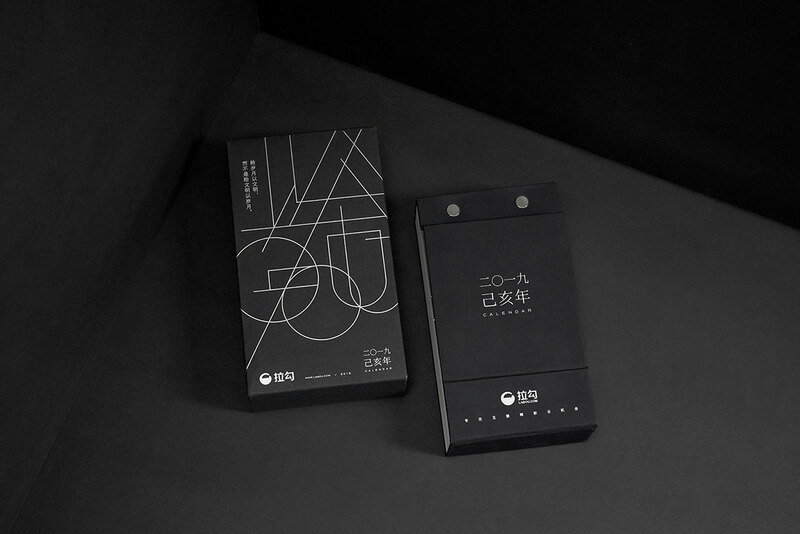 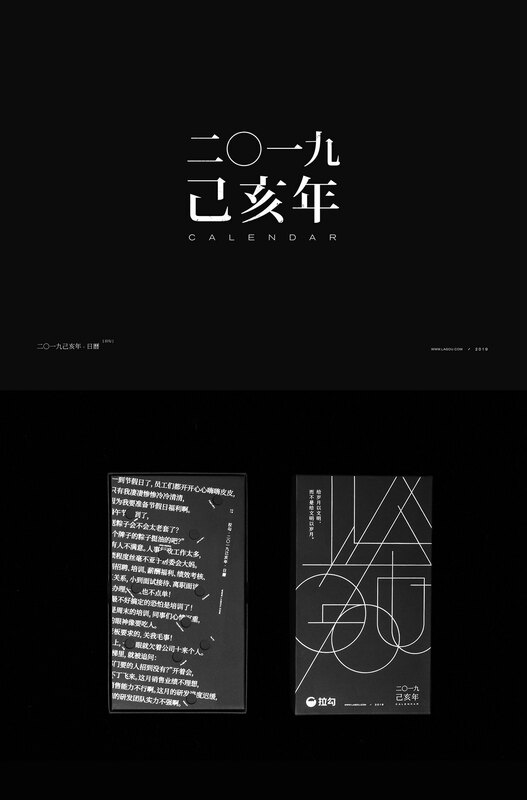 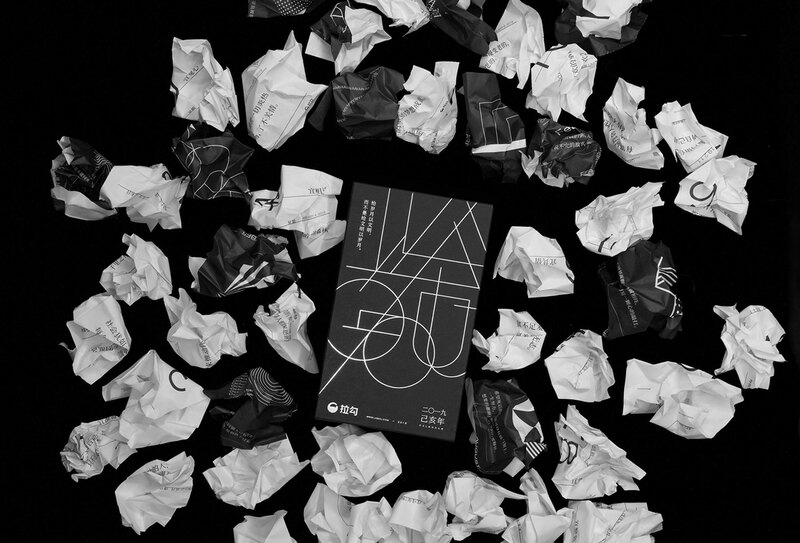 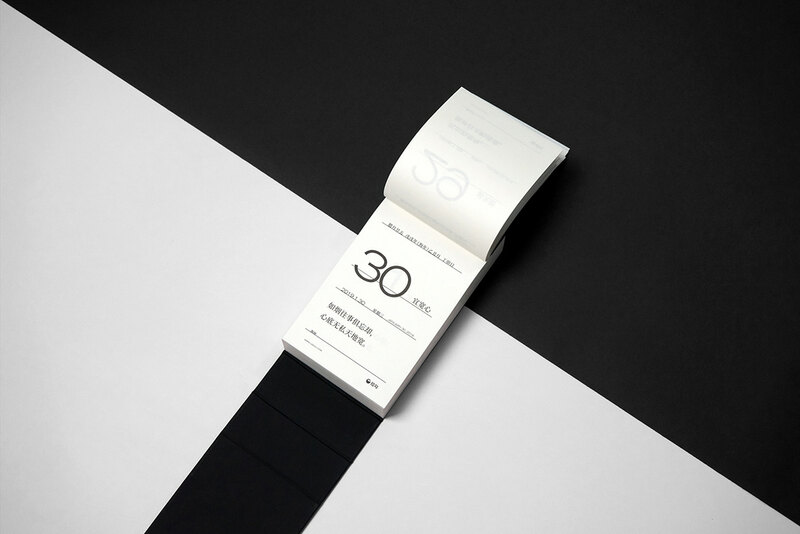 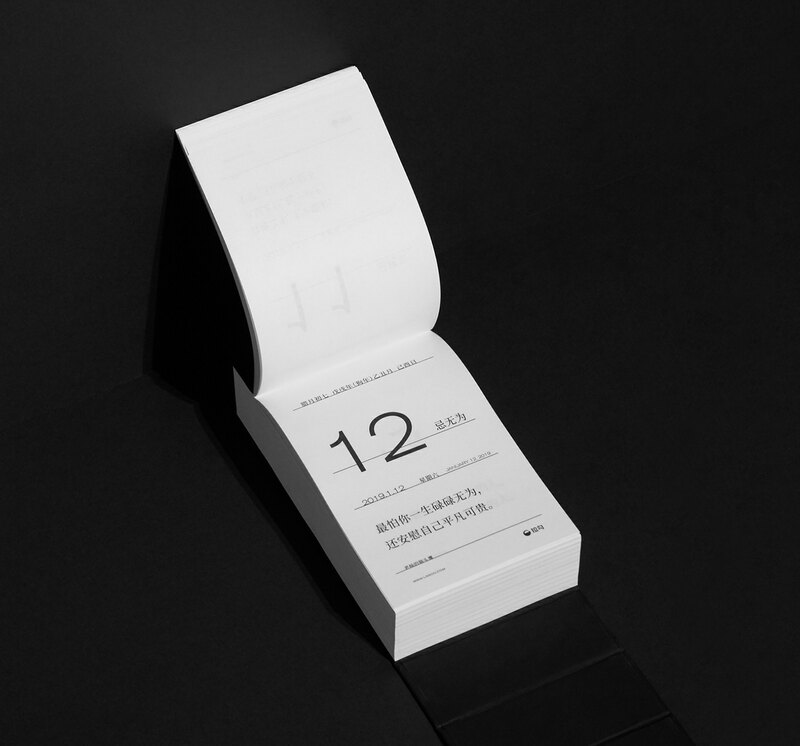 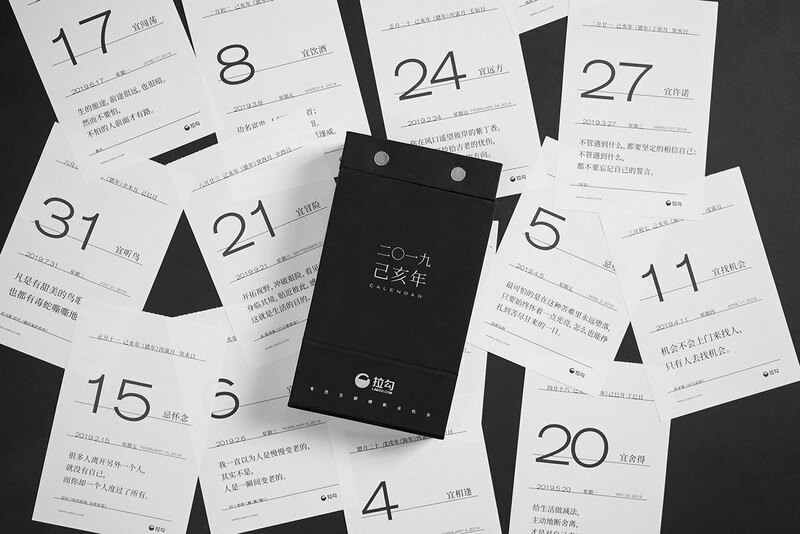 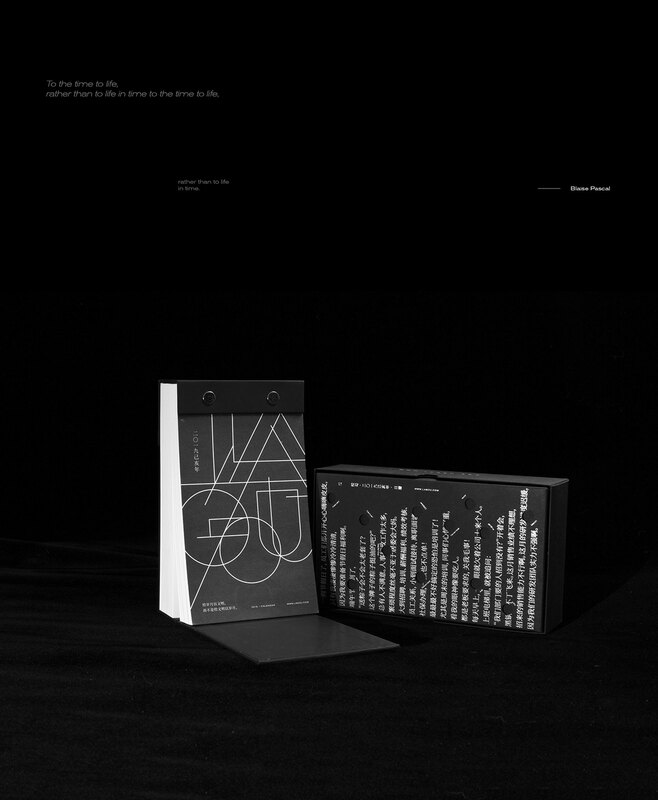 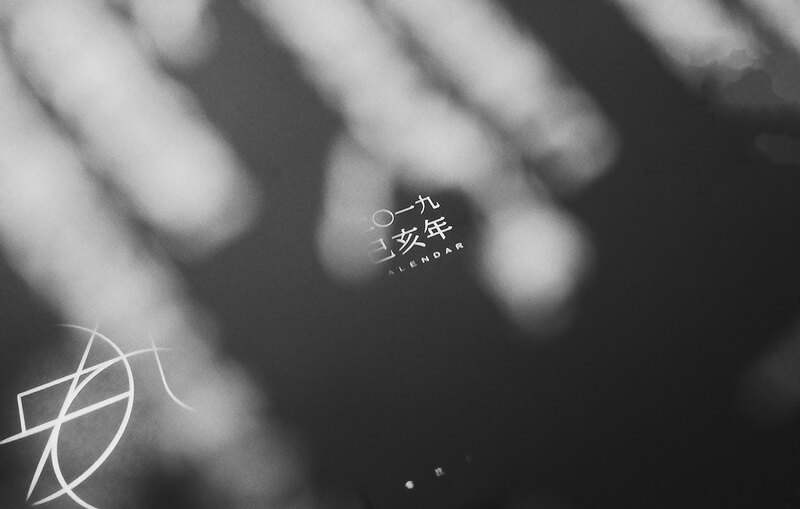 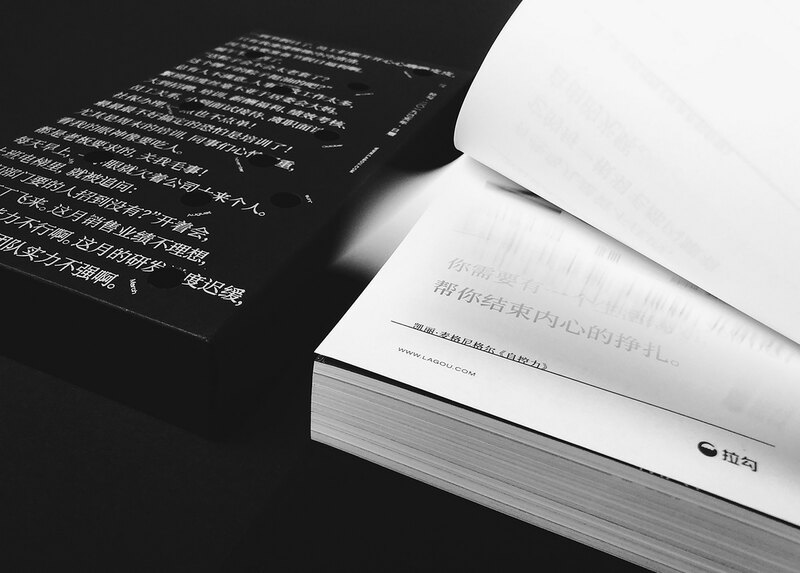 The cover of the calendar is designed with the line drawing of the English name of the “LAGOU”; and the large-format text of the back cover is the way of communication between the brand and the user, each copy is different and the content is random. 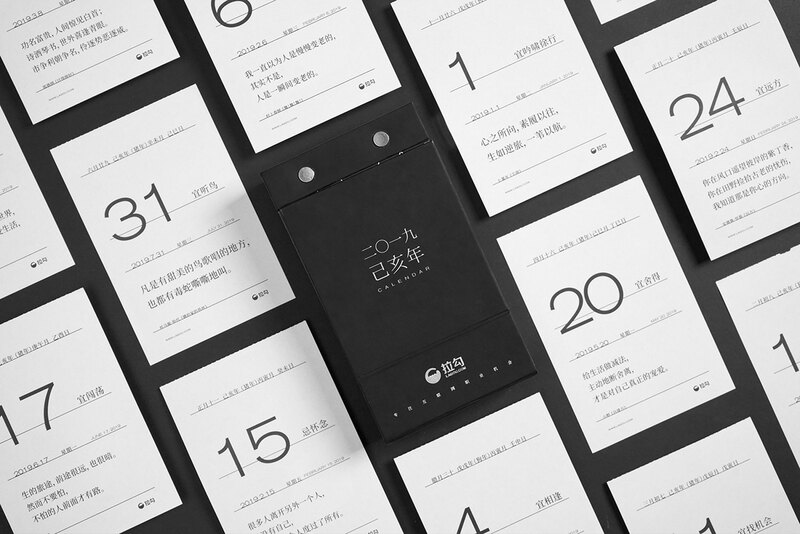 Although the traditional "calendar" has gradually lost the role of transmitting information, each brand will still rack their brains to innovate every year, and its new role has become a "communication" tool between the company and the user, like the Mid-Autumn Festival's mooncakes, and the Dragon Boat Festival’s dumplings, are full of creations.